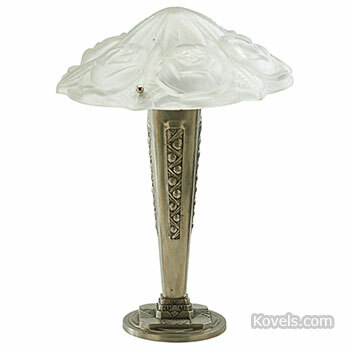 Vintage lamps like this Art Deco example with a frosted glass shade are lighting up the collectibles world. We shine a light on more lamps and prices. Handmade jewelry from the American southwest continues to be popular. 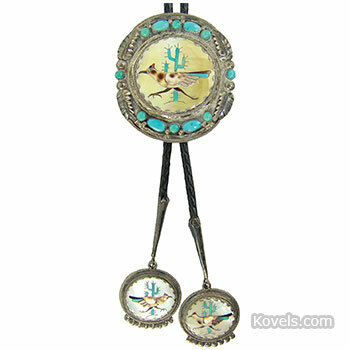 Collectors look for unique pieces by known artists like this 1970s Zuni bolo tie made by Leonard and Andrea Lonjose. 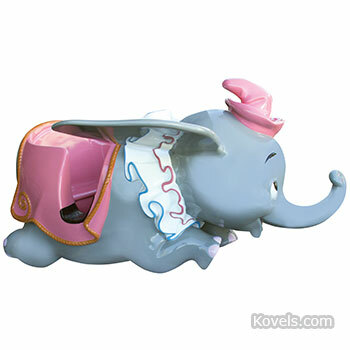 Mosey on over for more prices and photos. Sometimes called rainbow glass, carnival glass plates and bowls recently captured the attention of collectors. 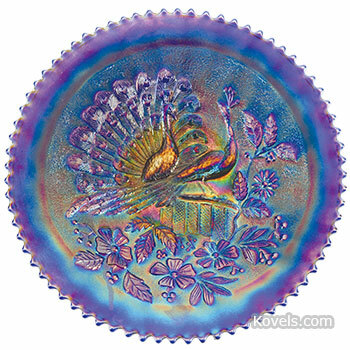 They are looking for useful and decorative pieces inspired by the blown glass of Tiffany and Steuben like this Northwood Peacock plate. Find a colorful journey into carnival glass. Advertising does more than sell products. It captures a moment in time. Collectors like bright colors, catchy slogans and mint condition. 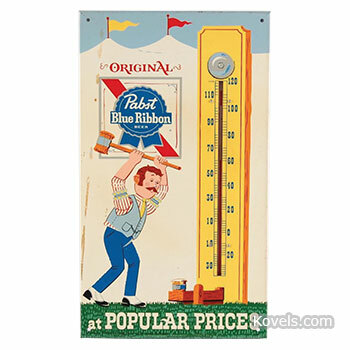 This 1960's Pabst Blue Ribbon thermometer is 18 inches tall and claims “popular prices.” Peddle over for more advertising photos and prices. 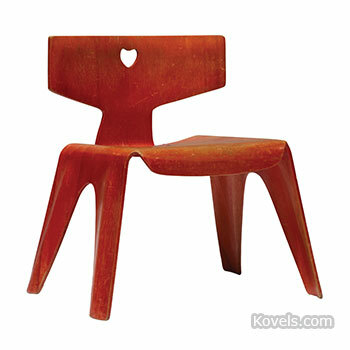 Some collectors focus on specific brands or types of collectibles. 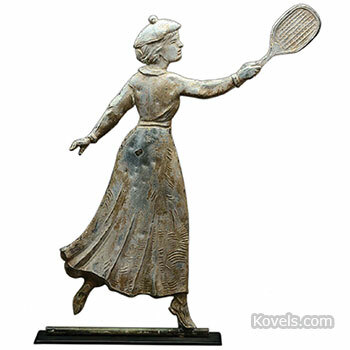 Jeanne Cherry collected all things related to tennis from signed rackets and tins of tennis balls to this molded copper weather vane depicting a woman in period dress with a racket. Take a dive for more photos and prices. Vintage Canes: Whoooo Would Believe It? 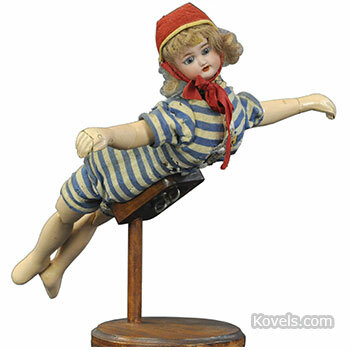 Collectible canes with figural handles, often made from bone, ivory or precious metals and inlaid with jewels, were a sign of status in the 1800s. 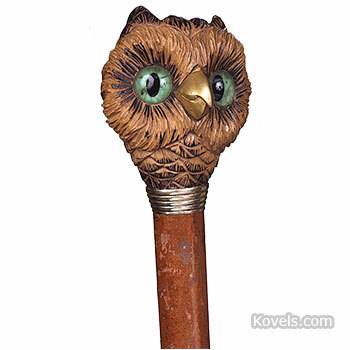 Now, canes like this one from 1895 with an owl’s head handle are coveted by many collectors. 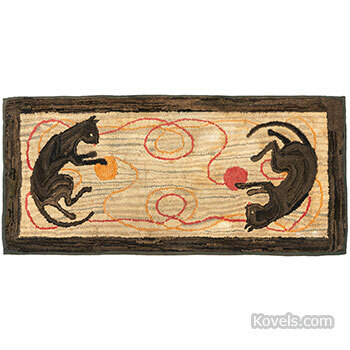 See more beautiful examples and prices.